Newport Beach, CA , July 11, 2017	(Newswire.com) - Today, JemJem announced the availability of Apple iPhone 7 Plus on its premium site. Anyone can now buy a refurbished or used iPhone 7 Plus from this site. 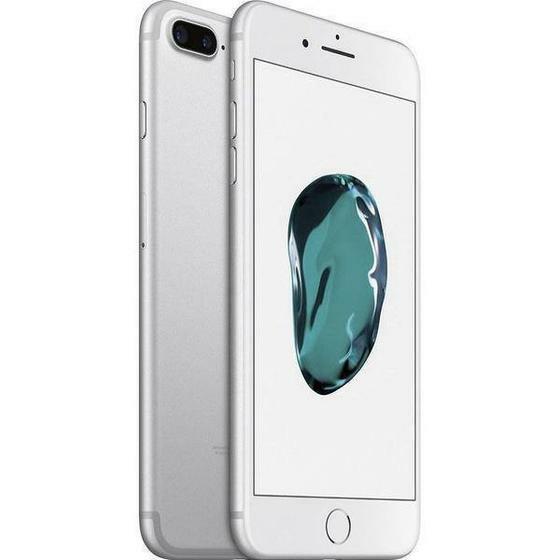 Supplying customers with tens of thousands of devices per month, JemJem is the only retailing site in USA that offers a complete line of used and refurbished Apple devices, covering iPhones, iPads, and MacBooks – delivering a wide range of choices. 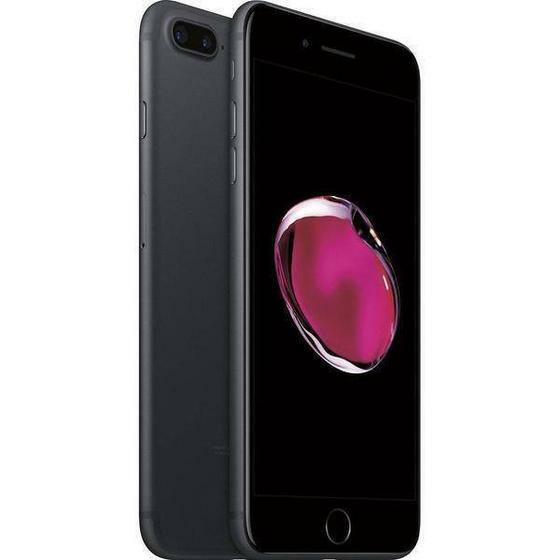 Making iPhone 7 Plus available on the site is a win for JemJem, as many refurbished stores are currently lacking in making them available to the public. The addition of iPhone 7 plus in the refurbished Apple products will potentially drive more customers to JemJem. Buying an Apple product from this site can get you most of the features of the latest model at a better pricing deal. With dual cameras, new design and latest features, the iPhone 7 has tons of power. 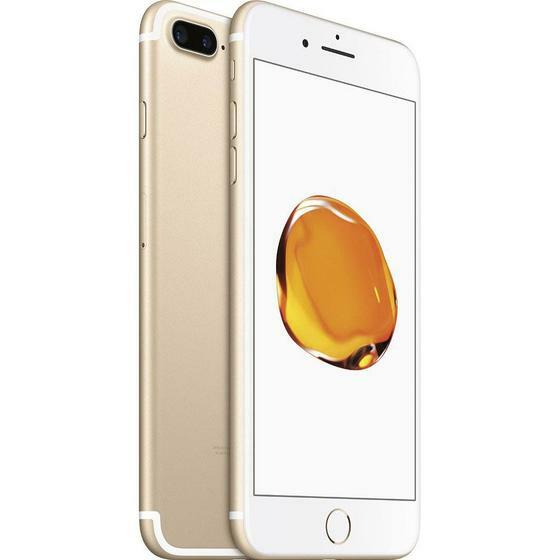 This one of the top spec iPhone models boasts a new-to-iPhone dual lens camera sensor, which according to Apple is the best in any iPhone until now and even the iPhone 7 misses this feature. The other momentous upgrades for the iPhone 7 Plus are its stereo speakers, water resistance and claimed longer battery life. Buying a JemJem certified used iPhone 7 Plus ensures 90 days warranty, completely sanitized product, 100% functionality, original factory setting, a charger, and the phone, duly packed in a JemJem certified box. JemJem is a trusted Internet resource for refurbished and used Apple iPhones, iPads & Macbooks. With an inclusive quality check process, expert product knowledge, and unparalleled customer attention, this is the safest place to purchase secondary apple products. Every refurbished product or accessory sold by the company goes through a certification process that ensures full functionality and comes with a 90-day warranty. You can visit the website at https://www.jemjem.com. JemJem is the largest online retailer of refurbished apple products offering more varieties of refurbished Apple products than other sites, and pride ourselves for having an accessible stock that is often available at over 50% off the retail price.